The Lemur Conservation Foundation helps conserve lemurs through managed breeding programs, outreach, and on-the-ground conservation. Saving lemurs through managed breeding programs, educational outreach, and on-the-ground conservation efforts. 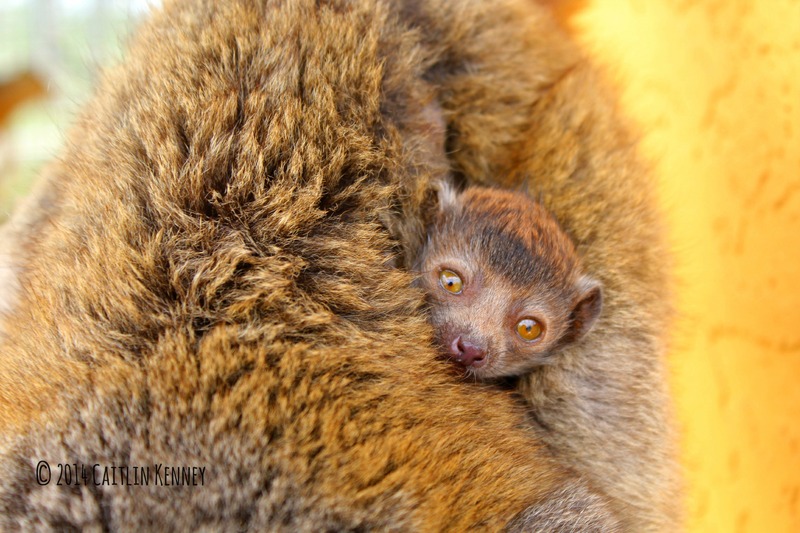 Critically endangered mongoose lemur born at LCF in 2014. The Lemur Conservation Foundation (LCF) is a non-profit corporation dedicated to the preservation and conservation of the primates of Madagascar through managed breeding, scientific research, and education. The foundation and accompanying lemur reserve focus on fostering natural lemur behavior to encourage a dynamic population. LCF supports educational programs started by the late Dr. Alison Jolly in Madagascar and is developing content to bring those programs to classrooms in the United States. In addition, LCF provides financial support to assist in the establishment of a tourist and research camp in Anjanaharibe-Sud Special Reserve in northeast Madagascar, home to the elusive silky sifaka and a unique population of indri with black pelage. 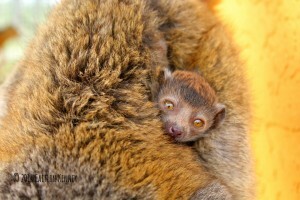 What lemurs does the Lemur Conservation Foundation protect? How is the Lemur Conservation Foundation protecting habitat for lemur conservation? Demarcation signs funded by LCF to outline the boundary of the Anjanaharibe-Sud Special Reserve. LCF also collaborates with École Normale Supérieure (ENS), the teachers’ training arm of the University of Antananarivo. This partnership supports the students of ENS in their field research and field work theses at the Berenty Reserve, a private wildlife reserve in southern Madagascar. Research done at Berenty includes lemur census surveys and plant phenology. 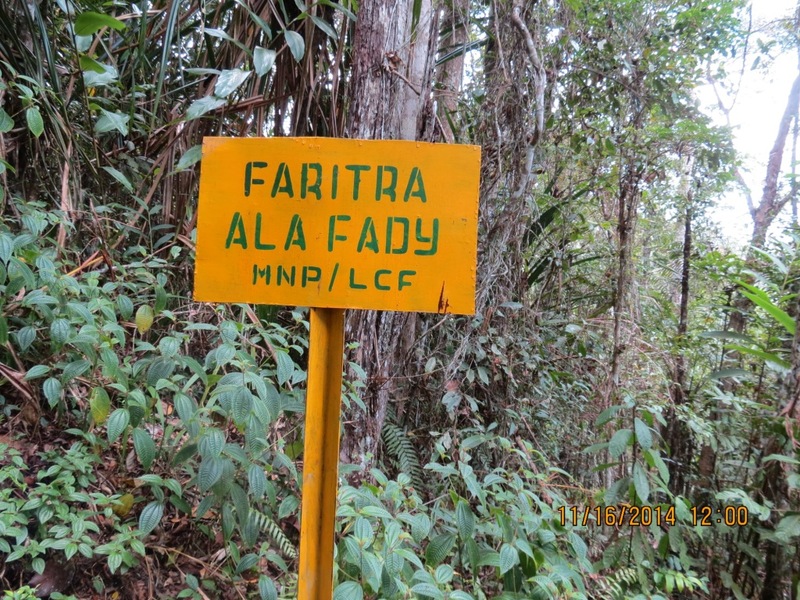 A family of Lemur catta in one of LCF’s semi free-ranging forests, where field students can observe lemurs in a natural environment. The Lemur Conservation Foundation operates a 100 acre reserve in Myakka City, Florida. 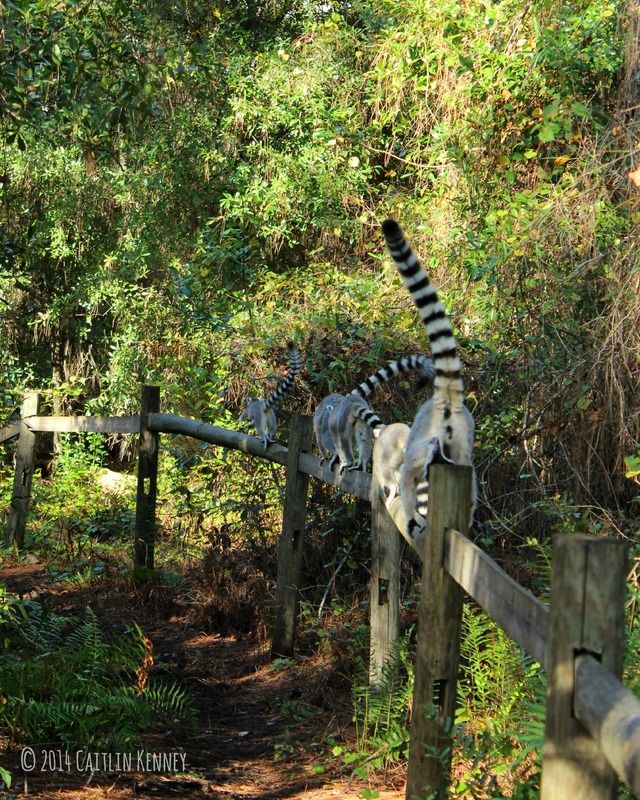 The reserve is set up with two semi free-ranging forests, each approximately ten acres, and two traditional enclosure buildings. As a Certified Related Facility with the Association of Zoos and Aquariums, LCF participates in the Eulemur Species Survival Plan (SSP), Ruffed Lemur SSP, and Ring-tailed Lemur SSP, which include a global network of institutions working towards the propagation of selected lemur species in order to ensure the healthy existence of those species whose survival is in peril. LCF also hosts field training programs, in which professors and their students utilize the facility and the lemur colony for behavioral observations and research on social dynamics and cognitive skills, as well as habitat use and food selection. These training programs produce future primatologists and conservation biologists which will carry the conservation imperative forward for lemurs and other endangered species and fostering and inspiring conservation based careers is an invaluable part of LCF’s mission. 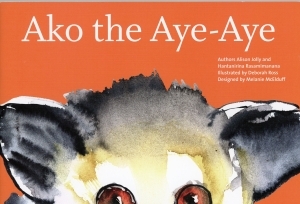 The first book in the Ako Project series, Ako the Aye-Aye. LCF has the pleasure of continuing on Dr. Alison Jolly’s legacy with the Ako Project, in collaboration with Dr. Hanta Rasamimanana, Dr. Jolly’s former colleague, professor at ENS, and Madagascar’s “Lemur Lady”. The Ako Project, sponsored by EnviroKidz, is an educational children’s book series, translated in both English and Malagasy, which is intended to teach Malagasy children about different species of lemur in a fun, tangible way. The books come with matching curriculum to help teachers convey the conservation themes and concepts envisioned for the stories. Donations are also accepted via paypal (to: LCFservice@lemurreserve.org) or via personal check.